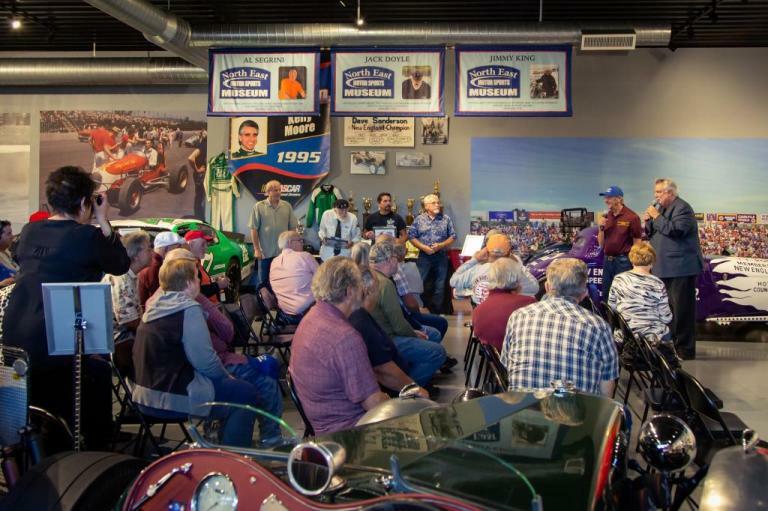 Your group can have its next event or meeting at the North East Motor Sports Museum. 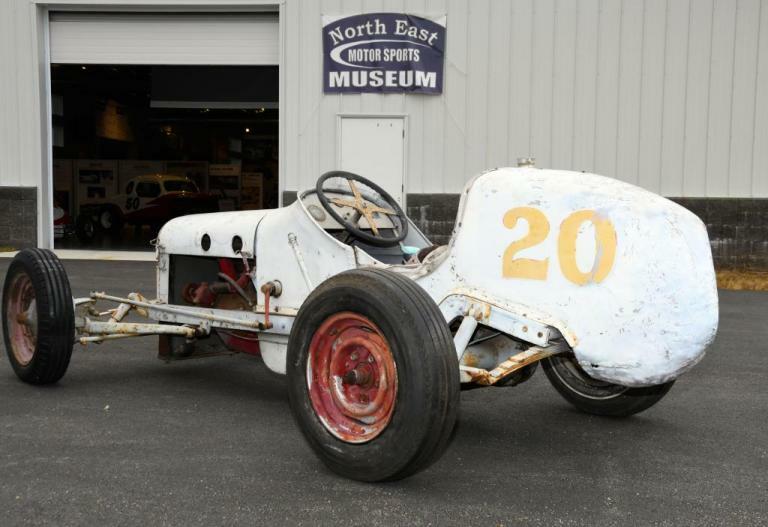 Pete vonSneidern found this nearly complete Dryer Big Car that raced all over New England. 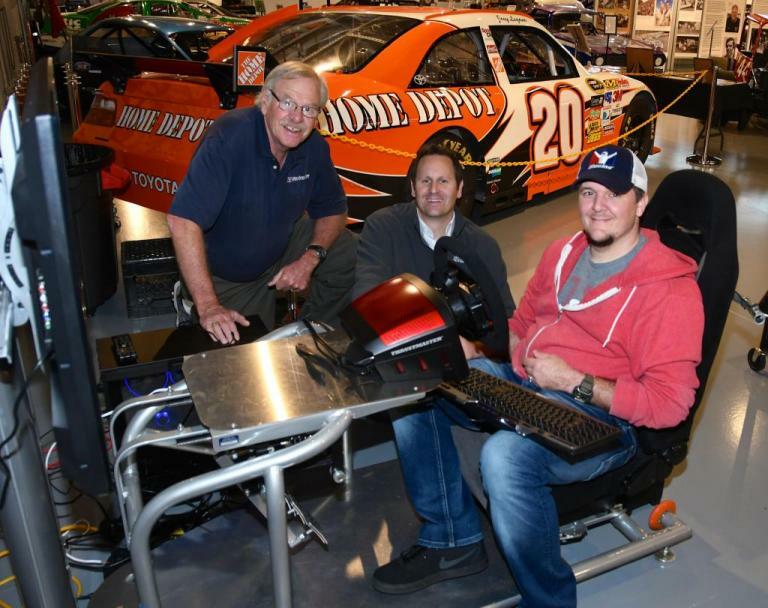 Come to the museum to test your skills on a world-class simulator. 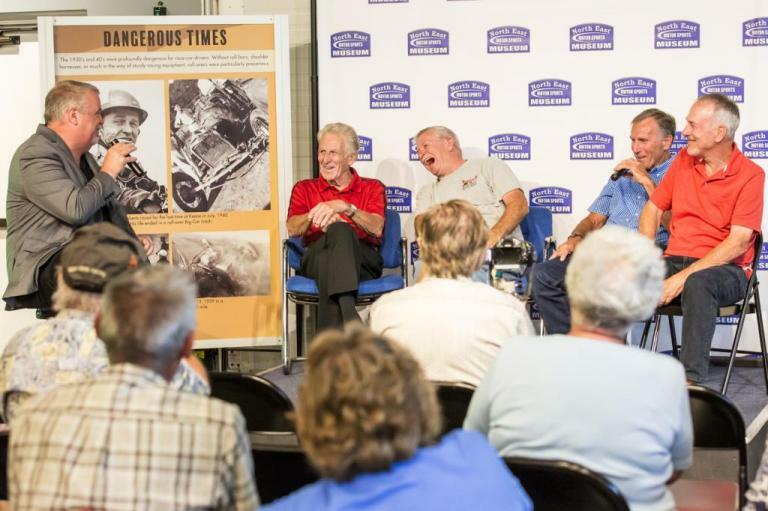 Three of drag racing's most iconic personalities were honored at the museum. 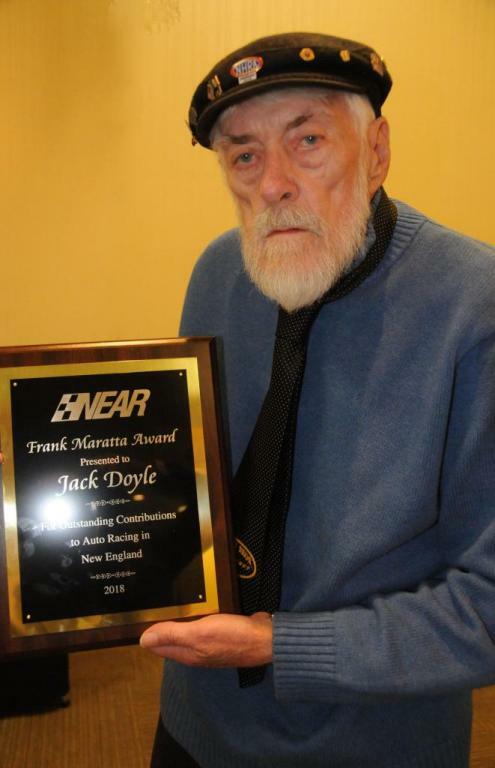 Banners honoring Jack Doyle, Jimmy King and Al Segrini were unveiled and have become a permanent part of the museum. 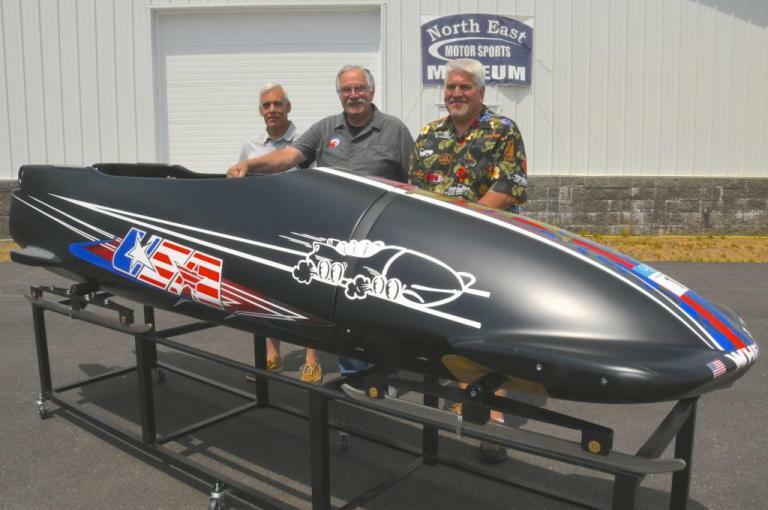 The largest group to ever attend an Annual Meeting of the North East Motor Sports Museum voted on several significant matters affecting the museum's operations. 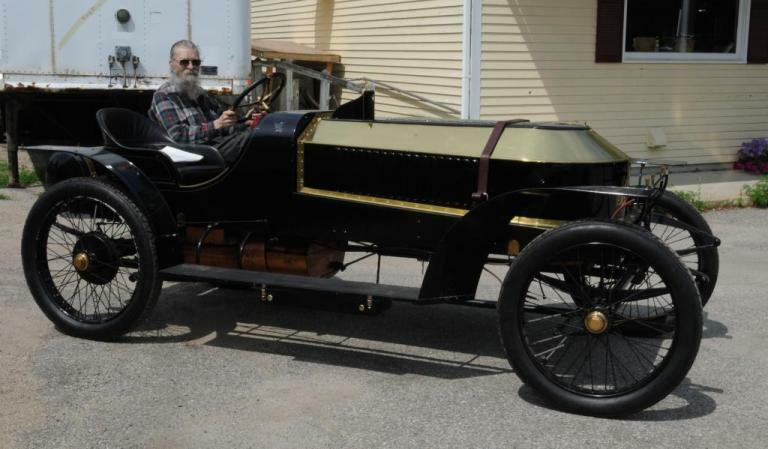 Coburn Benson's steam powered car is at the museum to help tell the story of the Stanley Steamer which was built in New England. 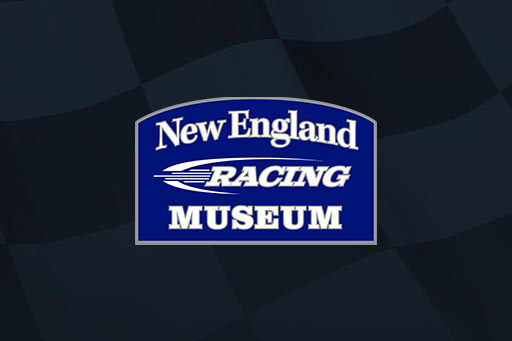 Join us on August 18 from 9am-1pm for a Morning at the Museum with hot rods, customs, rat rods, classics and other show cars. 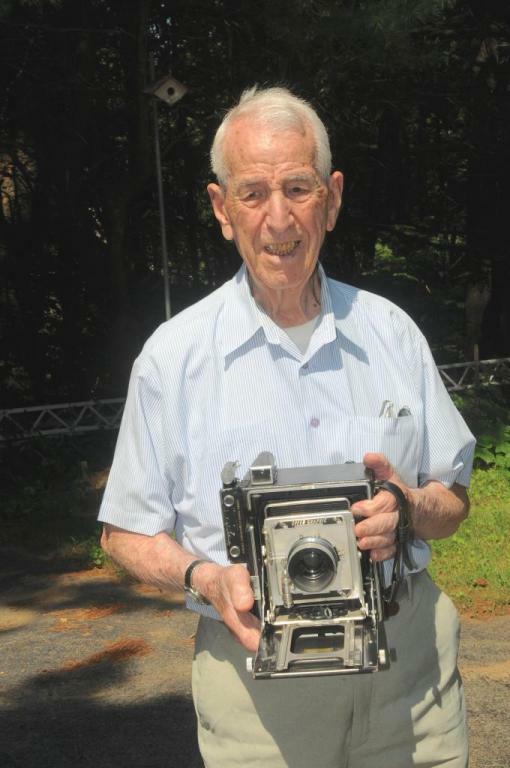 Shany Lorenzet photographed decades of New England racing history. Dave Dion, Dave Moody, and the Dragon Brothers a huge hit. The Dion Vs the Dragons was so much fun, guests were still enjoying each other's company two hours after the program ended. Night Train comes to the museum.